You know how some colleges offer fun, random courses — about the social dynamics of reality television or the poetry of Bob Dylan — that you might feel guilty spending your hard-earned tuition on, but actually sound totally fascinating? Online courses now have their own equivalent: A multidisciplinary class using AMC’s hit zombie show “The Walking Dead” as its “primary text.” And it’s free. 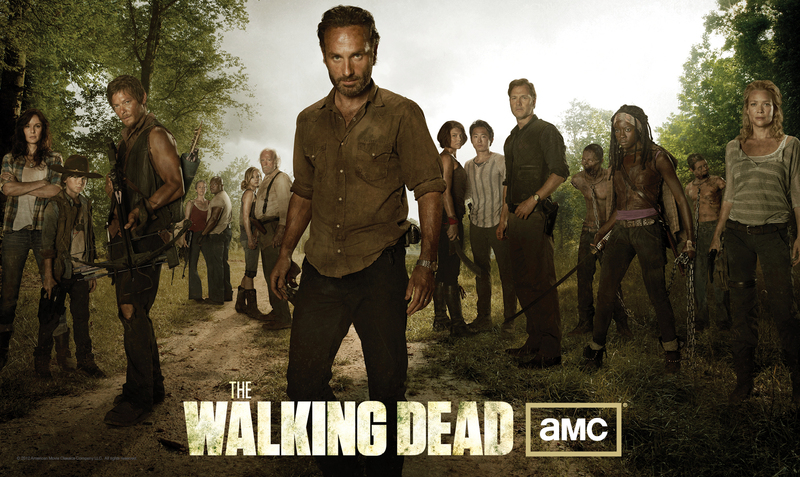 The eight-week “Society, Science, Survival: Lessons from AMC’s ‘The Walking Dead’” starts Oct. 14, the day after the show’s Season Four premiere. AMC has given MOOC platform Instructure the rights to content from the show, access to cast members for exclusive interviews, and helped advise on weekly themes for the upcoming season. “I’ve never taught a class on math related to zombies before, but this is the same mathematical content I’d teach to undergraduates at UCI, and a way to reach new students,” said UC Irvine mathematics lecturer Sarah Eichhorn in an interview on Tuesday. Some have heralded MOOCs — a.k.a. massive open online courses — as the next big thing in education, and the most popular ones have attracted audiences in the hundreds of thousands (however, the dropout rate is ridiculously significant). 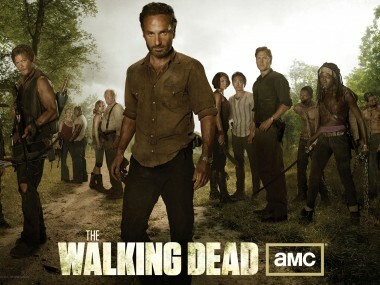 By contrast, “The Walking Dead” had a record-high 12.4 million viewers for its third-season finale. While this class may be more cocktail-party fodder than coherent curriculum, the Hollywood connection is a legitimate draw. But the business venture itself is not massive. Money isn’t changing hands between AMC, Instructure and UC Irvine, and students won’t receive any sort of certificate of completion.